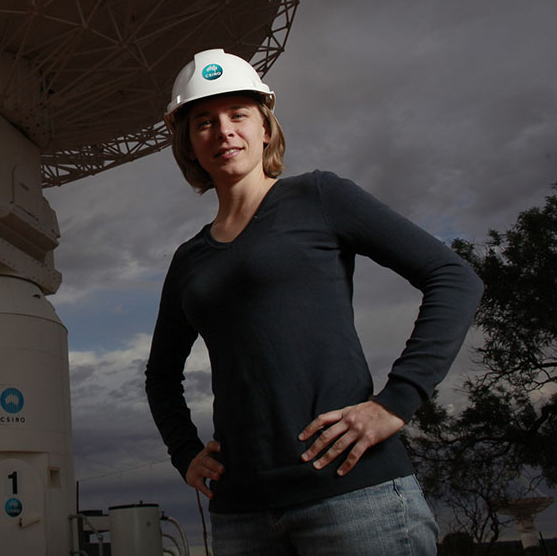 Dr Lisa Harvey-Smith is an astronomer and group Leader at CSIRO's Australia Telescope National Facility. She uses radio telescopes to study the birth of the biggest, hottest stars in the Milky Way and to probe interactions between colliding galaxies. Lisa was a presenter on ABC's Stargazing Live and has appeared live on stage with cosmic superstars Buzz Aldrin, Neil DeGrasse Tyson and Gene Cernan. She won the 2016 Eureka Prize for Promoting the Understanding of Australian Science Research and is a passionate promoter of astronomy through public events, schools and the media.